You might think that a person who rides a stationary bike would get just as fit as someone who rides one outdoors. It doesn’t work like that though. People who use road bikes get a better fitness workout than those who use a stationary bike. A couple of points is outdoor biking is more fun so a person is likely to ride longer and farther. I mean whenever I ride the stationary bike and my timer goes off I usually am ready to jump off and move along to other exercises or just get cleaned up. Bicycling outdoors is more of a sport that just getting exercise like indoor bikes. Another thing that makes natural exercises more effective than machines is that you have to balance yourself while you are actively doing the activity. This raises the amount of energy that is required to do the exercise. 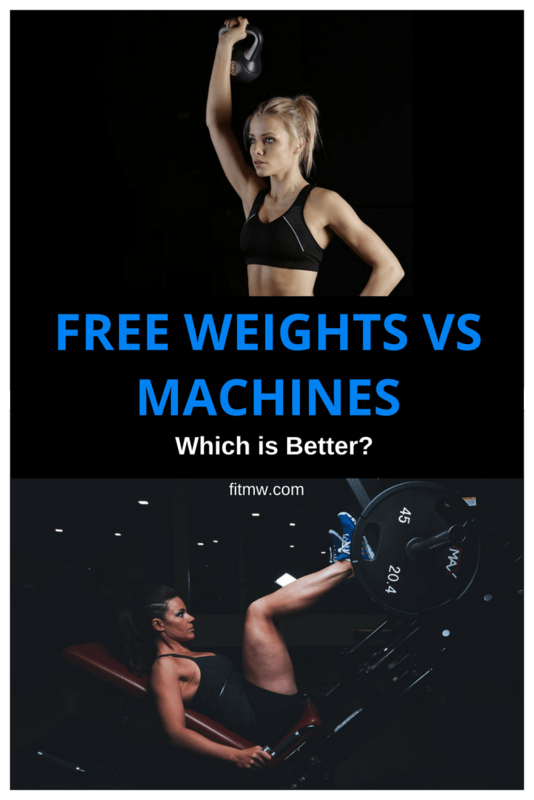 Weight lifters will quickly tell you that training with free weights is more effective at building muscle than using weight assisted machines. A machine take care of the balance and support of the weights another reason that it is considered less dangerous. 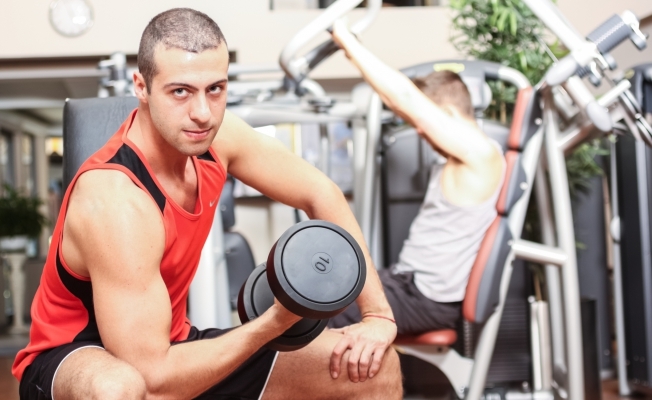 Free weights are heavier because you have to balance and focus to lift and drop the weight. It’s not quiet automatic like expecting the machine to catch the weight. The balancing part of the exercise add a certain amount of intensity which in effect give you an overall cross training effect on your muscles. You must control the bike when you are outdoors, pedaling with one leg and pushing yourself to the left or right around a corner with the other. So you are working both legs which would not be the same when you are on a stationary bike. It will not turn over and you don’t have to worry about falling or getting hit by a driver. For maximum effectiveness and efficiency always do the natural exercise over the machine assisted. You will get more out of your workout and you will enjoy it more also. Now, there are cases where you might use the machine assisted for injuries or beginning a weight training program. Most of the time it’s makes just plain sense to go the natural way.